S.C.I. Technologies has now expanded to the Wilmington, North Carolina area in commercial and residential Security Systems as well as Commercial and Industrial Fire Alarm Systems for unsprinklered buildings. With over 20 years of experience in Security Alarms, Security Cameras, Site Security Surveys, Access Control, Fire Alarms Systems, Phone and Voicemail Systems, 24 Hour Security and Fire Alarm Monitoring, we are sure to give you peace of mind knowing when you go with S.C.I. you are protected. 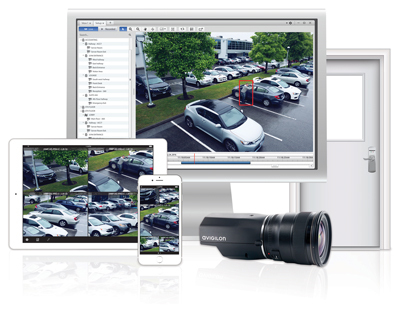 Tired of black and white fuzzy camera footage that only works half the time? Like to have great customer service? Don’t want to stress about Fire Inspections? Want to get a discount on your Insurance? 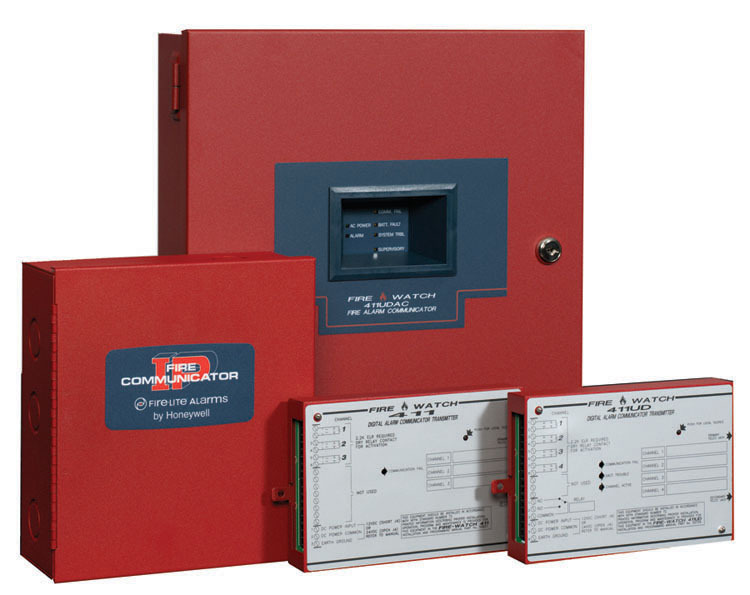 Would like to save money by eliminating 2 phone lines on your fire alarm system? Want to check in on your home or business when your not there? Want Peace of Mind knowing your loved ones and business are secure? 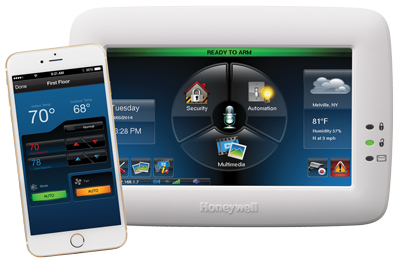 Whether you have an existing system you want to upgrade, new construction, or simply want to stop the increasing monitoring rates, S.C.I. Technologies can help. Call your Wilmington rep today for competitive pricing and peace of mind that is priceless. When doing business with S.C.I. Technologies you are also taking part in something greater. A portion of our proceed goes to our Free to Be Me event which helps sick/terminal children and their families escape their current circumstances for a couple hours and soar! Visit our Social Responsibility page to learn more about Free To Be Me and how we give back to our community.